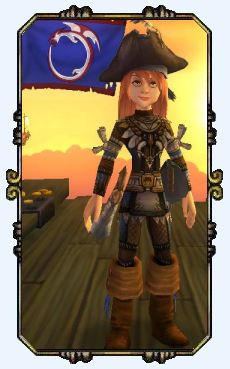 Charming Victoria is my third character in Pirate101. We received a gift package from KingsIsle and it came with a couple of Tribal Crew Packs. With an extra pack left over, I decided it was a good time to have a new Captain to utilize the extra pack. 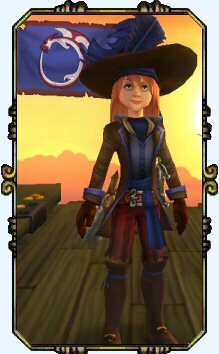 With a Witchdoctor and a Swashbuckler in my crew already, I thought Victoria Hobbes should be a Musketeer. Victoria’s parents are said to have been lost in a shipwreck. Victims of a great storm in the skyways. She was rescued by a passing frigate and a kind Grizzley Captain named Bendor. Orphaned, she was raised in the tough and brave world of Grizzleheim by Bendor and his wife Fefal. There she learned the skill of ball and shot, as well as hand to hand combat. Bears after all are strong in heart, body and mind. 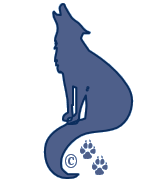 She is very loyal to her Viking Bear roots and honors her Bear Clan above all else. They took her in and cared for after the devastating storm that took her parents. Their loyalty to her is as strong as her loyalty to them. She also grew up learning how to sail the skyways and trade goods with other nearby worlds. 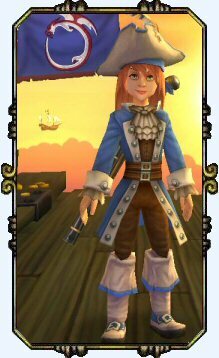 Unfortunately the Armada doesn’t care for those from Grizzleheim and a ship she was piloting as first mate came under fire. The Armada imprisoned her and what remained of her crew, in their ghastly brig for smuggling weapons to the Resistance. Thanks to her friends Captain Boochbeard and Mr. Gandry she escaped a date at the gallows. But now the Armada is watching her activities and looking for another opportunity to capture her and her crew. They escaped to Skull Island and the protection of Captain Avery. If you can call it protection. In return for “hiding” Victoria and her crew, he sent them out on a little mission. It wasn’t so bad and it did gain them a ship. 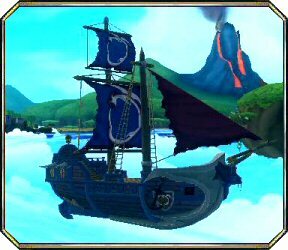 Well ok, a boat. Alright a raft! 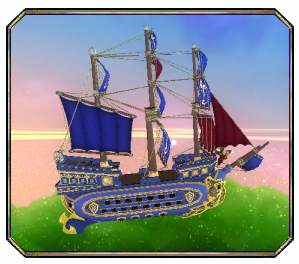 Her ship’s colors are Blue and blood Red. 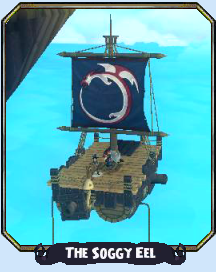 Her pirate signature flag is the Viking Dragon. He honors her love of Grizzleheim with his strength and cunning in battle. He reminds us that everything comes around in the end. Life is a circle of change that never ends. 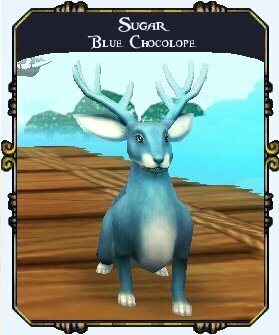 The Viking Dragon is loyal and dedicated to the Bear Clans of Grizzleheim. Similar to how she feels for the extended family who raised her. Beware the fire from within this young Captain to be. The fire of the Dragon, burns very hot, deep and can either aid you in warmth or destroy you in ashes! 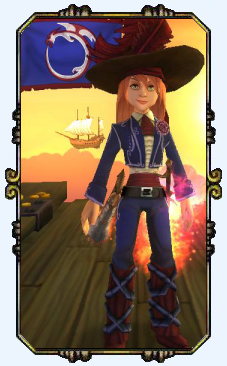 Victoria is currently a level 29 Pirate and is Pirating in the world of Cool Ranch with her First Mate and Crew. Keep up to date with her journeys through the Captain’s Log and her stories of excitement and adventure. 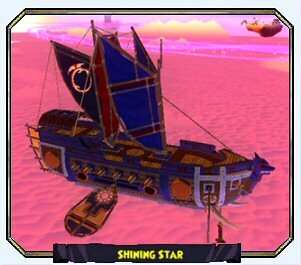 As an adept Captain, Victoria has acquired several ships on her adventures. 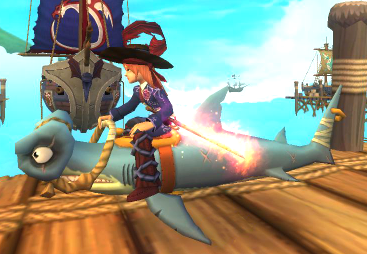 Hammer – Shark Mount – Gift from the Shark Week Celebration! You simply have to travel around and find the person you missed who has a quest for you to complete. Check in the world you’re in and the one before. For instance if you’re in Monquesta, you might need to go back to the Tradewinds Skyway and the Gold Mines.